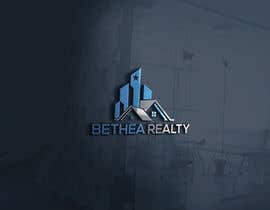 I am a real estate agent looking for a business logo to promote my brand. I am located in Northern Virginia in the Washington DC Metropolitan area. I would like a logo that is modern and stylish. 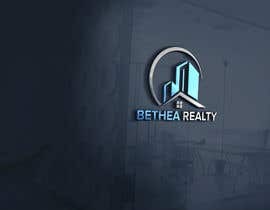 Maybe incorporating my initials, which are VSB or Bethea Realty or VB Realty. I would like to use black and silver or blue and silver. Maybe include something that relates to the Washington DC area. If a house is used, perhaps a string of townhouses/row houses.